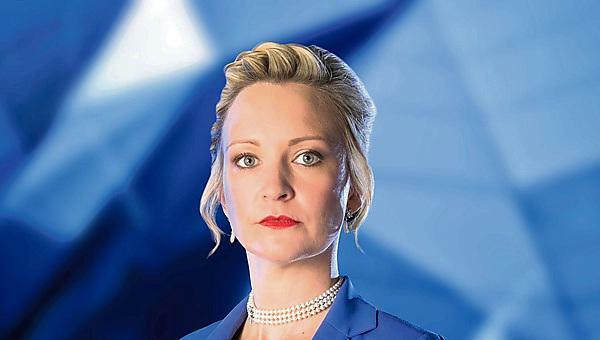 A former contestant on The Apprentice will be among those the sharing secrets of their success at postgraduate showcase for Plymouth University’s Faculty of Business. Charleine Wain, a semi-finalist on the BBC show last year, will be delivering a talk on her rise through business at the Master Your Future fair on 10 May. Charleine, who now owns Maiya’s Hair and Beauty Salon in Plymouth, will be joined on the day by Plymouth alumnus Tom Rowell, Head of Brand and Marketing at Birmingham City FC; Plymouth alumna Hannah Fleming, General Manager at Plymouth Tea, and Jonty White, Managing Director at Portlebay Popcorn. The event is open to anyone considering postgraduate study in business, and, as well as a number of talks and drop-in sessions, there will also be academics on hand to answer questions on the variety of courses Plymouth offers. Tom Rowell, who graduated with a masters in marketing in 2012, was positive about his Plymouth experience and was looking forward to returning for the event. Plymouth University’s Master Your Future fair takes place on Tuesday 10 May from 3.30-7.30pm in the University’s Roland Levinsky Building. For further information and to register, visit the Master Your Future event page. An open evening event for all interested in starting postgraduate studies with our Faculty of Business. 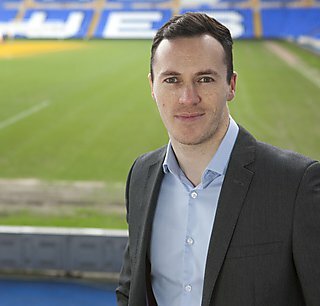 An extremely successful Plymouth University alumn - since graduating in 2012, Tom has worked for Leicester City and Wolverhampton Wanderers football clubs before being hired in his current role at Birmingham City as Head of Brand and Marketing. 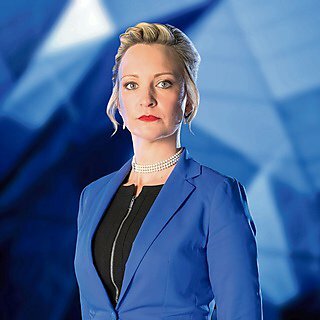 Well known through her excellent track record in The Apprentice, but there is much more to her story. Changing the career path may not be easy but Charleine is the best example that with the right motivation you can be successful in business. General Manager at Plymouth Tea - an extraordinary company producing tea grown in England. 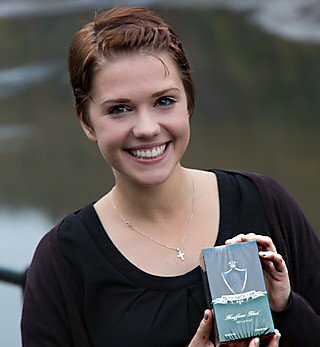 Hannah - a Plymouth University graduate - will tell us how to be young, female and very successful in business. The founder of Portlebay Popcorn - a handmade popcorn company - now retailing in the UK major stores. 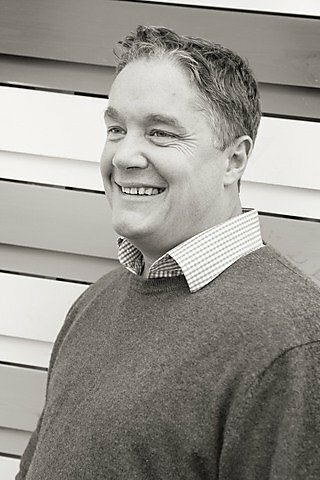 Jonty will share the tips and tricks of the trade and tell us how he managed to grow the company over the years.